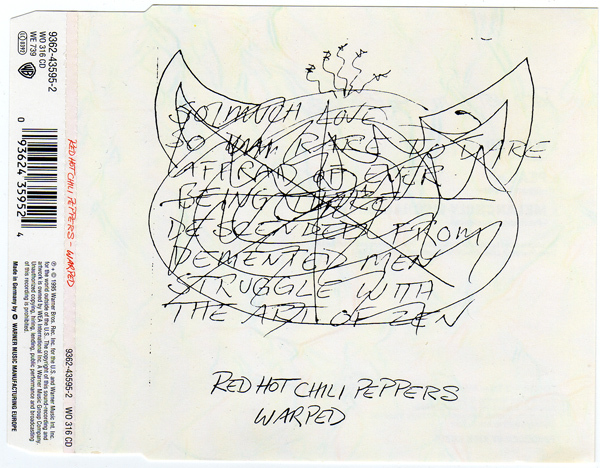 Warped is a single from the Red Hot Chili Peppers, released during Dave Navarro’s tenure in 1996 by Warner Brothers Records. There are two versions of this single. The first has the album track Pea included, where the second one trades this track for the song My Friends.